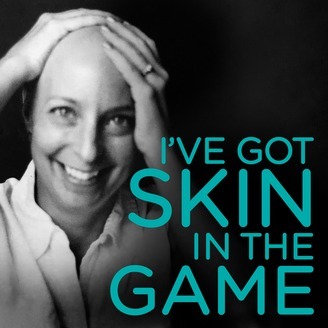 Join Dr. Carol Clinton as she shares her journey with ovarian cancer. 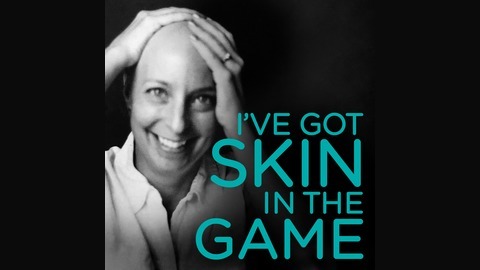 She tells her story to help others understand the disease, talks about the great advancements in cancer treatments, and speaks to the fears that a diagnosis like this can bring to everyone involved. Music: Almighty - Bergitta Victor Creative Commons License You Give Me Reason - Yakaree Creative Commons License.